Is A Revision Facelift Right For You? Whether it has been months or years since you had a facelift, there are many reasons why you may be considering a revision facelift. 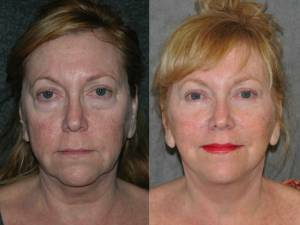 A facelift is designed to restore a youthful appearance and delay the signs of aging in the face. However, it cannot prevent future aging altogether. Often with more time and exposure to the sun, you may notice sagging under the eyes or in the jawline since your first facelift. This is a natural aging process, especially as the facial fatty tissue diminishes over time. It is also quite possible that the first facelift was performed with outdated techniques or by an inexperienced surgeon. In such cases, you may feel that your facelift looks unnatural or “over done.” This is common for patients who underwent a facelift using techniques that only lifted and tightened the skin instead of the deeper layers of muscles and tissues of the face that is used in a deep plane or SMAS lift approach. A facelift revision can restore the facelift results you once had or repair a poor facelift that you wish you never had. The goal of a facelift revision should be to rejuvenate your appearance while also staying true to the natural shape of your face. Variations in technique and incision sites vary in facelift revision surgery, as correcting another surgeon’s work may require skilled and creative methods that are not always traditional. 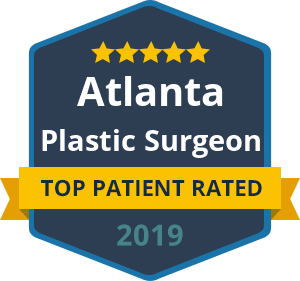 Dr. Ben Talei is a highly sought-after plastic surgeon for revision facelift surgery. He understands the innovative and skilled technique that it takes to create the most successful outcome. It is never too late to achieve the confident, radiant and youthful look that you desire.